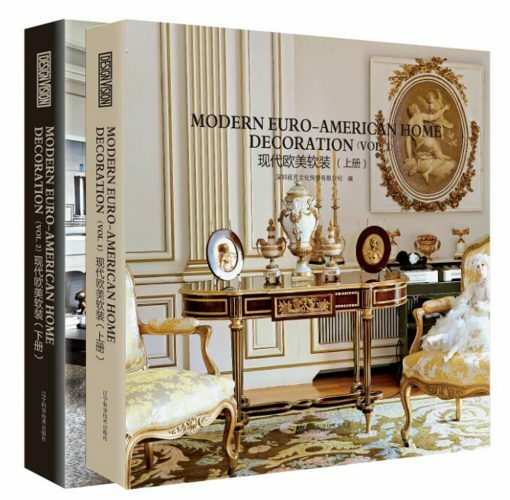 The following excerpt is from an article originally published by Modern Euro-American Home Decoration. The case belongs to Mediterranean style. Enter rich and warm rooms that turn back the hands of time. Artisans are used to build homes using time worn stone ,woods, and unique details. Designing this home was a blast, the distressed look, warm colors, and deep nishes were key. The arched door and log furniture with soft yellow, brown and green make the whole house wear a very thick pastoral breathing deeply, creating a concise and bright living environment.